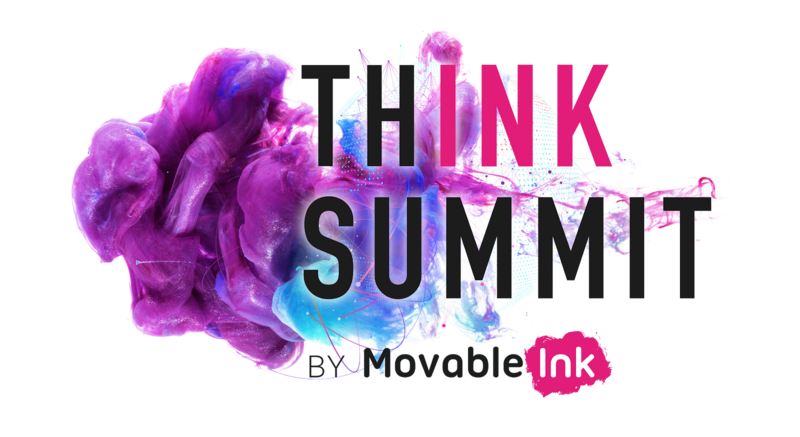 Movable Ink's third annual Think Summit was full of big announcements, incredible content, and unforgettable experiences. 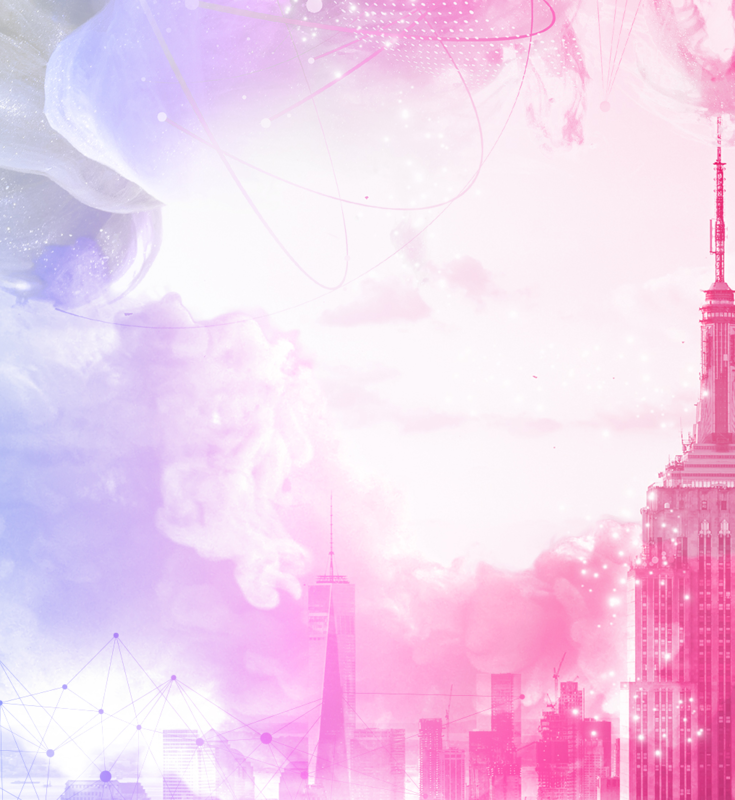 Check out the highlights below from the exclusive two-day event in New York City. Unfortunately, both of our hotel blocks are now completely full. However, there are still a number of great options nearby. All cancellations must be submitted in writing to events@movableink.com. Please submit the registrants full name, company, and order/invoice number if possible. If a registrant is unable to attend an event for any reason they may substitute, by arrangement with Movable Ink, someone else from the same institute/organization without a fee. Transfers can only be made if requested by a deadline of 7 days prior to the conference. Registrations cancelled more than 45 days before the event will be refunded their registration fees. Registrations cancelled less than 45 days before the event will not be eligible for a refund. Movable Ink is unable to refund due to inclement weather, injury, illness, personal or professional scheduling conflicts or transportation issues. Pick up your name badge and enjoy a delicious breakfast. Visit the Product Lounge to participate in Usability Testing, Detailed Demos, or to discuss your biggest strategic challenges with a Movable Ink expert. In this session, you'll learn to use the Studio interface in Movable Ink to design and edit content exactly the way you see it. Visit the Product Lounge for usability testing or to talk shop with Movable Ink experts. Coming from a previous client experience expert turned product manager: learn how to optimize your workflow, increase efficiency and better understand implementation. This session is a must to learn proven best practices that save you time, take minutes to implement, and give you results. Don’t just work in the MI platform, make it work for you! Learn how to incorporate Behavioral Marketing into every email to produce 1-to-1 intelligent creative that is always up to date. Create the most sophisticated content targeting by blending behavioral, CRM, and contextual data. Leverage your data to create powerful visual experiences that are as unique as your customers. If there's one thing we know about New York, it's that no two days are ever the same. Your experience here shouldn't be one size fits all either. Please join us for a delicious breakfast. CASE STUDY: THE BOUQS CO.